Summer sixteen has finally arrived! The weather is warm, the patios are busy and sunglasses and short shorts abound. 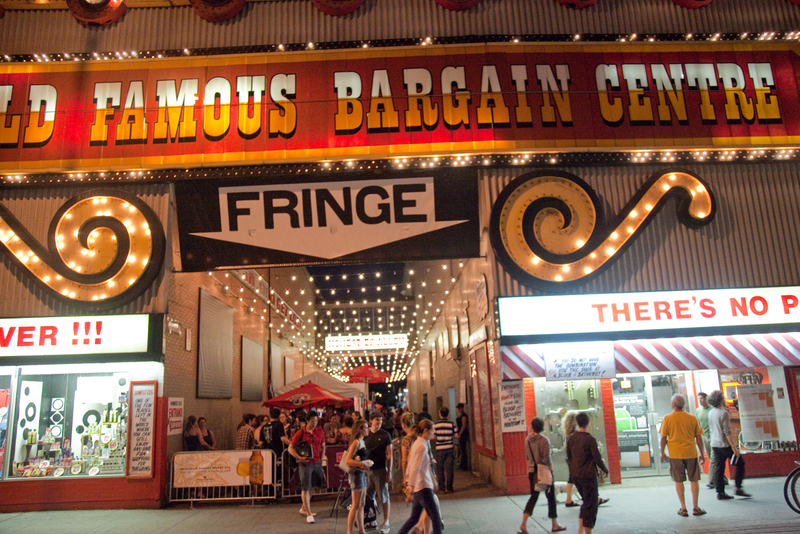 It may be the season of camping and road trips for some, but don’t worry if you can’t make it out of the city; there are some great arts events happening right here in Toronto! The city has already kicked things off with Field Trip last weekend and Luminato already underway, but there is still lots to come! Shaping up to look a bit different in its 22nd year, NXNE is set to take over the city this June with music, comedy, film and gaming events. NXNE will once again fill venues like Lee’s Palace, The Phoenix Concert Theatre, The Mod Club and Danforth Music Hall with bands all week, but has repurposed Yonge and Dundas square as a hub for gaming events. 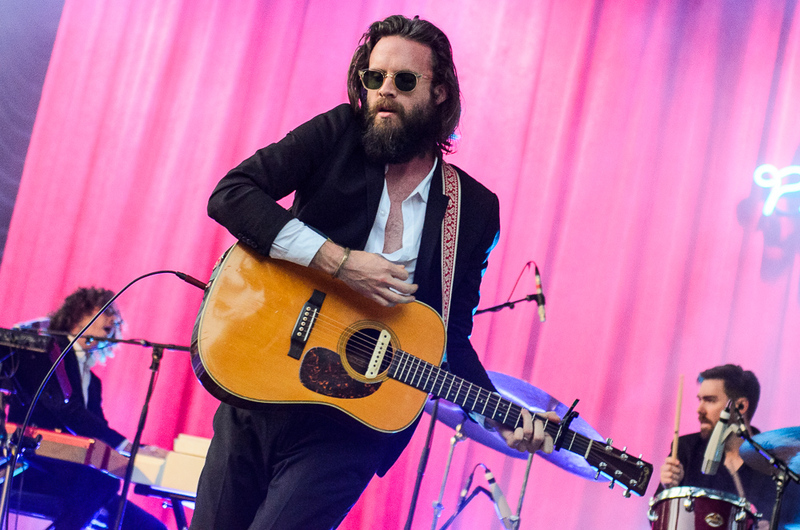 Instead, major headliners will head to the Port Lands this year, including acts like Father John Misty, Mother Mother, Born Ruffians, Schoolboy Q and Ghostface Killah. 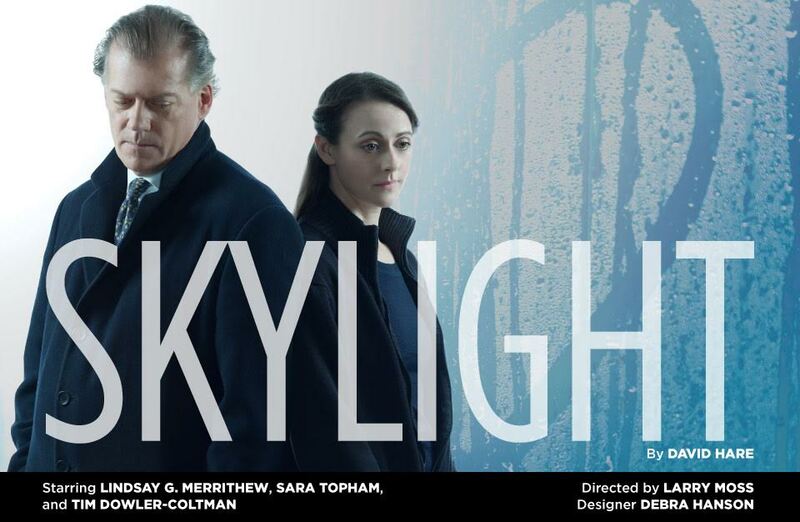 Directed by the legendary Larry Moss and starring Lindsay G. Merrithew and Sara Topham, Skylight examines the inner workings of the human heart and the ways in which ideals and love collide. Originally produced at London’s National Theatre, Skylight won the 2015 Tony Award for Best Revival of a Play, among other awards. The Toronto production of the play will run at The Berkeley Street Theatre. Grab a blanket, a buddy and some microwave popcorn and head out for a movie under the stars. 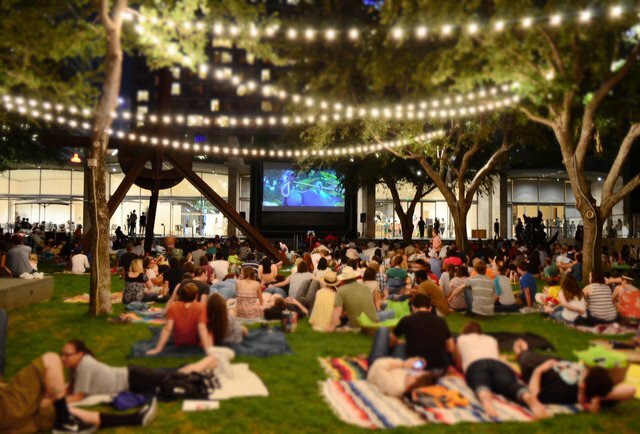 With films like Mean Girls, Mustang, Romeo + Juliet, Chef and Monty Python and the Holy Grail screening outdoors at The Harbourfront Centre, Christie Pitts Park and Yonge and Dundas Square, there’s something for every type of film fan. If you’re feeling more adventurous, you can even watch movies on a boat with Sail-In Cinema at Sugar Beach! Check out BlogTO’s post on all the outdoor screenings here. Now in its 27th year, the Toronto Fringe Festival brings indie theatre to the forefront with over 150 shows at more than 150 theatres. One of the coolest parts of the festival is that 100% of the proceeds go directly to the artists. Over the years, some very successful plays have had their start at Toronto Fringe, including My Mother’s Lesbian Jewish Wiccan Wedding. Stay tuned for a festival preview of this year’s plays in NOW Magazine’s July 23 issue! Ever since Tragically Hip lead singer Gord Downie revealed the devastating news that he has terminal brain cancer, there’s been an all-out war between fans and scalpers to get a hold of tickets to the band’s final tour. For many Canadians not being able to score tickets is especially infuriating since The Tragically Hip is viewed as a truly Canadian band, representing and giving a voice to our country. But there is hope if you weren’t able to get tickets. The CBC is in talks to broadcast The Hip’s final show, and city councillor Joe Colle is calling for a free Toronto show amid fan complaints about scalpers. Regardless of what happens, this tour is sure to unite Canadians this summer. 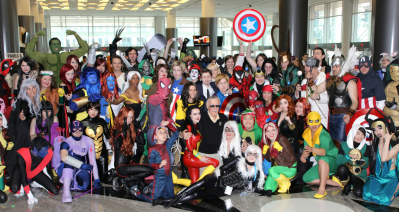 One last epic event before summer ends, Fan Expo Canada lets fans of all ages unleash their inner superheroes and geek out over all things sci-fi and pop culture. Canada’s largest comics, sci-fi, horror, anime, and gaming event draws over 128,000 people to the Metro Toronto Convention Centre. 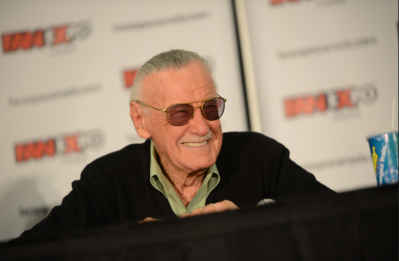 Known for bringing in big celebrity guests, this year fans will get the chance to meet the legendary Marvel character creator Stan Lee, William Shatner, Sigourney Weaver, George Takei, Kevin Smith and more! Click here to see the full lineup.